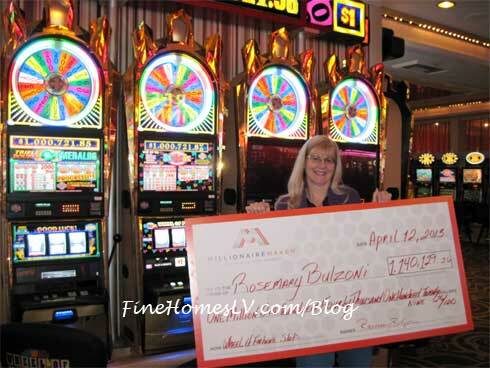 Rosemary is the latest instant millionaire winning $1,140,129.26 while playing the Wheel of Fortune at Flamingo Las Vegas. Since 1987 Caesars Entertainment resorts have become the luckiest place to play, approaching $2 billion in winnings across the country, more than any other casino company. With Rosemary’s win, 707* lucky players have won a million dollars or more at Caesars Entertainment resorts nationwide. Carmen Electra took over for the 3rd annual ebay Motors RPM XI event at PURE Nightclub Las Vegas inside Caesars Palace on Tuesday, November 1, 2011. Electra hit the red carpet in a stunning pink dress and wowed photographers with her sinful beauty.